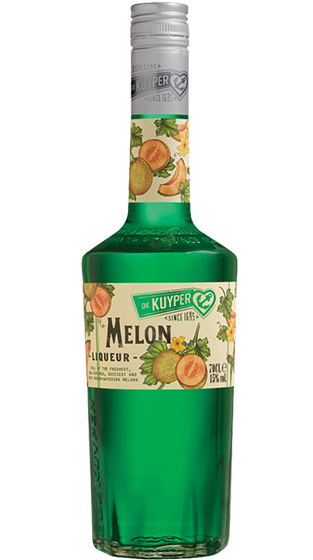 Tasting Note: Distillates from juicy melons are blended with neutral spirit to produce this fruity liqueur. Perfect as an ingredient in longdrinks, on the rocks or over ice-cream. Emerald-Green colour.